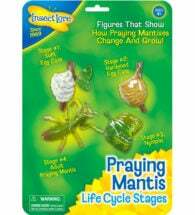 Budding gardeners and entomologists will have a wonderful time discovering how insects develop! 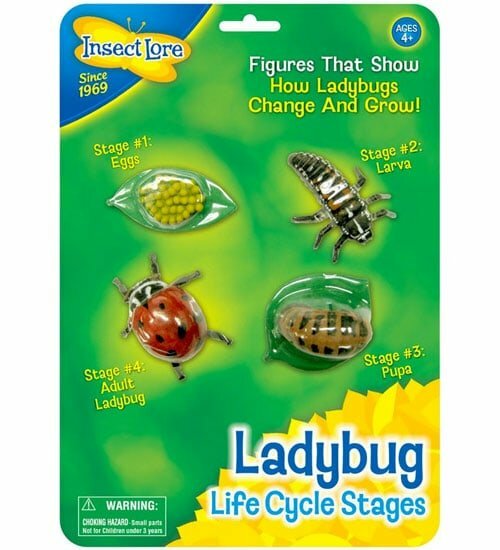 This larger-than-life Insect Lore Ladybug Life Cycle is a set of four plastic figurines depicting each stage of this beneficial insect’s life: eggs, larva, pupa and adult. Each item is anatomically correct and highly detailed. 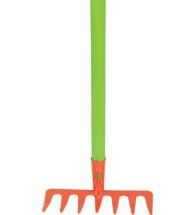 Not recommended for children under 4 years old. 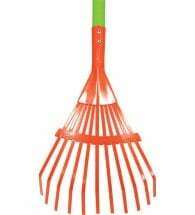 Work becomes play with this quality leaf rake in hand. 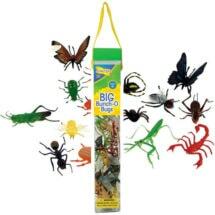 Just like the full-sized versions!